Learning to drive is an important and exciting part of life. Unfortunately, the risks increase when a new driver progresses to their probationary licence. With Excel Drive, you’ll learn to drive with one of our highly qualified instructors and become a low risk driver in no time. Where ever you are you'll get great instructors, great value and great results. We believe the old saying: "You get what you pay for" and we are determined to ensure all our customers receive value for money. 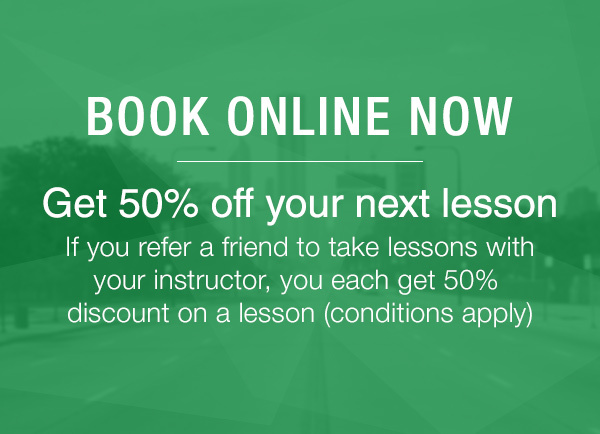 At Excel Drive, we pride ourselves on offering a customised driving lesson to any learner in our program. We offer the option to book one lesson at a time or several in advance, and we also offer an express test course if your test date is close by. We're confident that with the help of an Excel Drive driving lesson, you'll pass your driving test on the first attempt. We operate throughout Melbourne and surrounding areas. Excel Drive has a fantastic driving school in Sydney, and we've been helping new drivers of all ages learn to drive in a comfortable and safe environment for years. Available for learners of any age, our Sydney based driving school can arrange pickup from wherever suits you, be it school, your workplace or home. 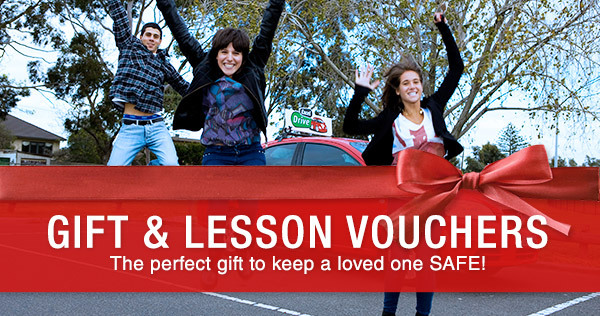 Excel Drive has lessons available Adelaide wide. We cover Adelaide metropolitan and surrounding areas from Elizabeth and surrounds in the north, to Sellicks Beach in the south and Mt Barker in the Adelaide Hills.